Old Town Canoe has expanded their warranty on the award-winning Pedal drive to an industry-leading five years. 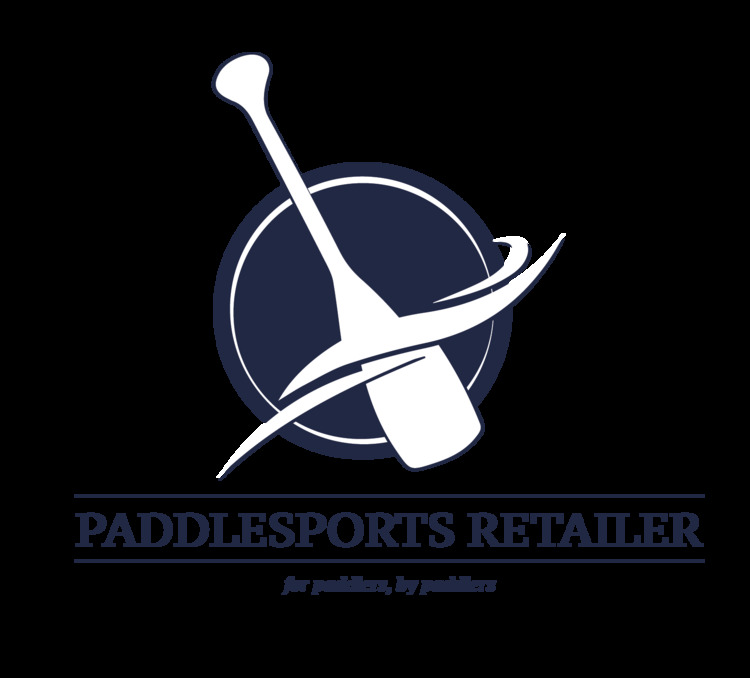 The company calls its PDL pedal drive the most advanced and reliable kayak pedal-propulsion technology on the market, built with Old Town’s expertise and over 120 years of experience. 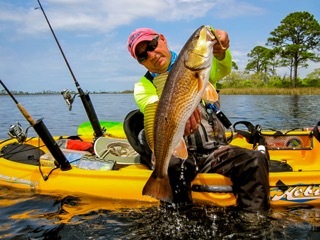 Kayak anglers can install and deploy the PDL drive in seconds, maneuvering effortlessly while keeping their hands free to make the most of their time fishing on the water. Topping out at an impressive 5.5 mph, this prop-drive operates in forward and reverse by simply pedaling forward or backward. The patented docking system installs in seconds and can be easily tipped up in shallow water . 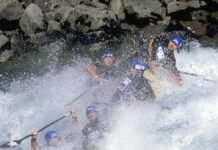 World Rafting Returns to Futaleufu After 20 Years!